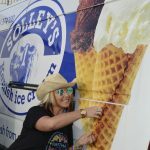 We are hosting a number of events here at Solley’s, as well as selling our ice cream at events across the South East. Come and see us. 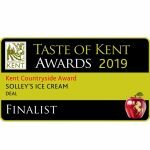 Solley’s Ice Cream Parlour Final Weekend for 2018! 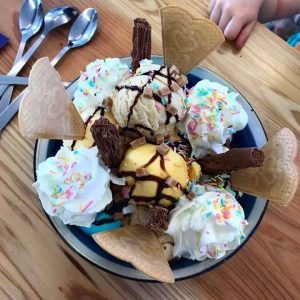 Solley's Ice Cream Parlour is open to visitors daily throughout the whole of September, with our FINAL WEEKEND for the 2018 season being Saturday 29th & Sunday 30th September 2018. 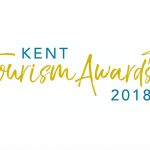 Come and see the Solley’s team at one of the events across Kent & Sussex.